The Presidential Election Petition Tribunal (PEPT) has ordered that President Muhammadu Buhari be served a petition challenging his victory, through the National Legal Adviser of the All Progressives Congress (APC). A three-man panel of the tribunal, led by Justice Abdu Aboki, gave the order yesterday in a ruling on an ex-parte motion filed by the Peoples Democratic Movement (PDM) and its presidential candidate, Pastor Aminchi Habu. 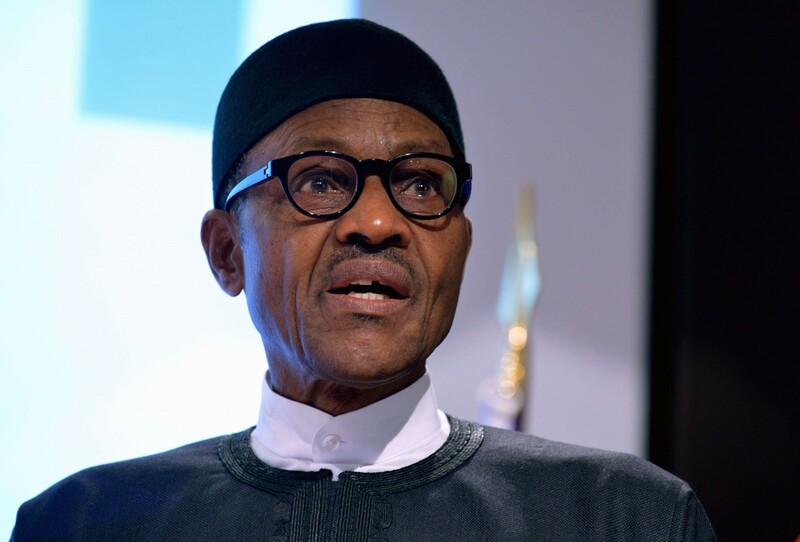 Petitioners’ lawyer, Aliyu Lemu, while arguing the motion, told the tribunal that the bailiff had problem serving President Buhari in his office. He said it was necessary that the President, who is listed as the second respondent, be served through substituted means so that their petition could be heard within the stipulated 180 days.